The revolutionary Corvis® ST records the reaction of the cornea to a defined air pulse using a newly developed high-speed Scheimpflug camera. 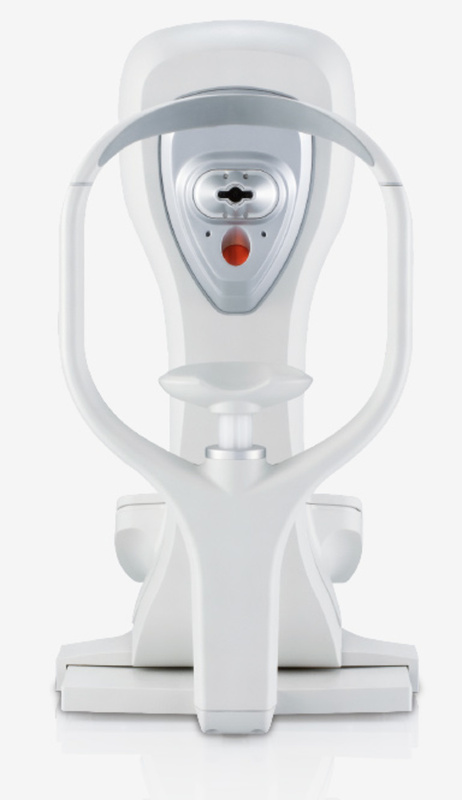 This camera captures over 4,300 images per second, permitting highly precise measurement of IOP and corneal thickness. 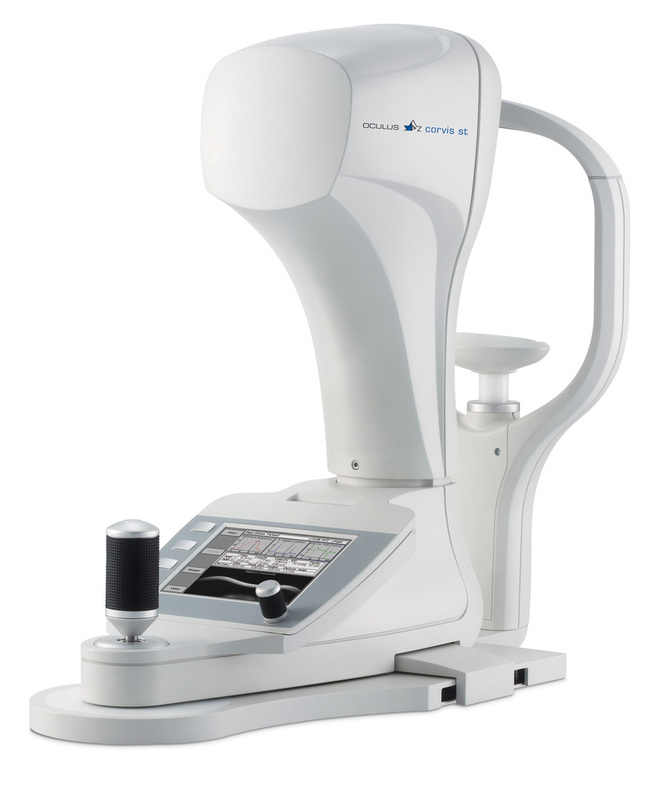 Based on a video of 140 images, taken within 31 ms after onset of the air pulse, the Corvis® ST provides a detailed assessment of corneal biomechanical properties. The information obtained on the biomechanical response of the cornea is used to calculate a biomechanically corrected IOP (bIOP). Furthermore it allows ectatic diseases such as keratoconus to be detected at a very early stage. Biomechanical properties also play an important role in the development and progression of glaucoma.